What kind of how-tos would you like to see here? Have a how-to on the web? Please send us your link. 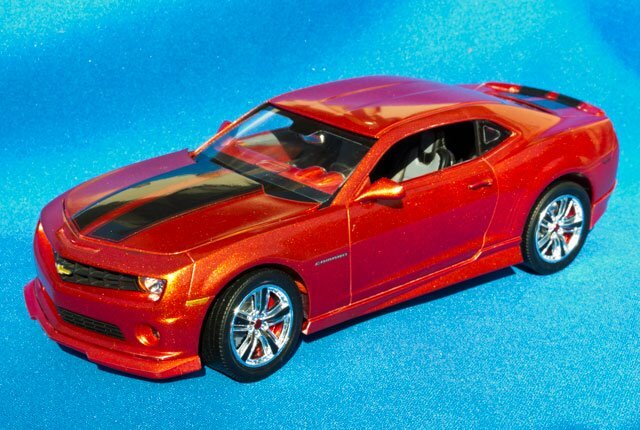 Click on the photo to read Roy Sorenson's how-to on building this "box stock" Revell Camaro!